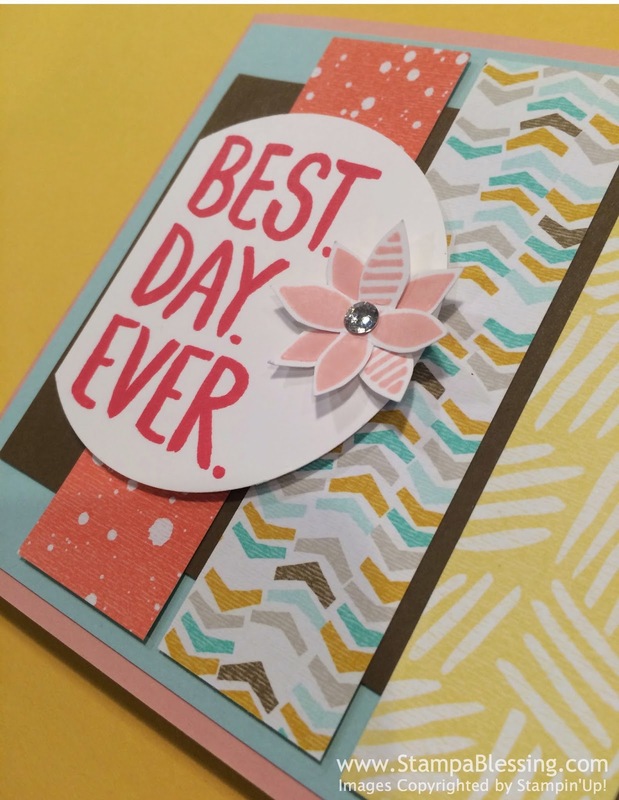 Stamp a Blessing: Best Day Ever: Occasions Catalog is On! 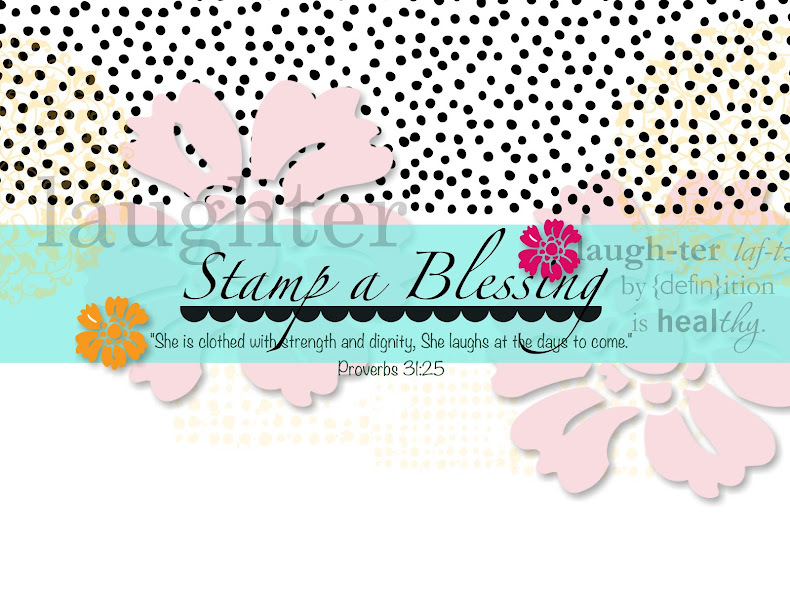 Today is a very fun day in Stampin'Up! 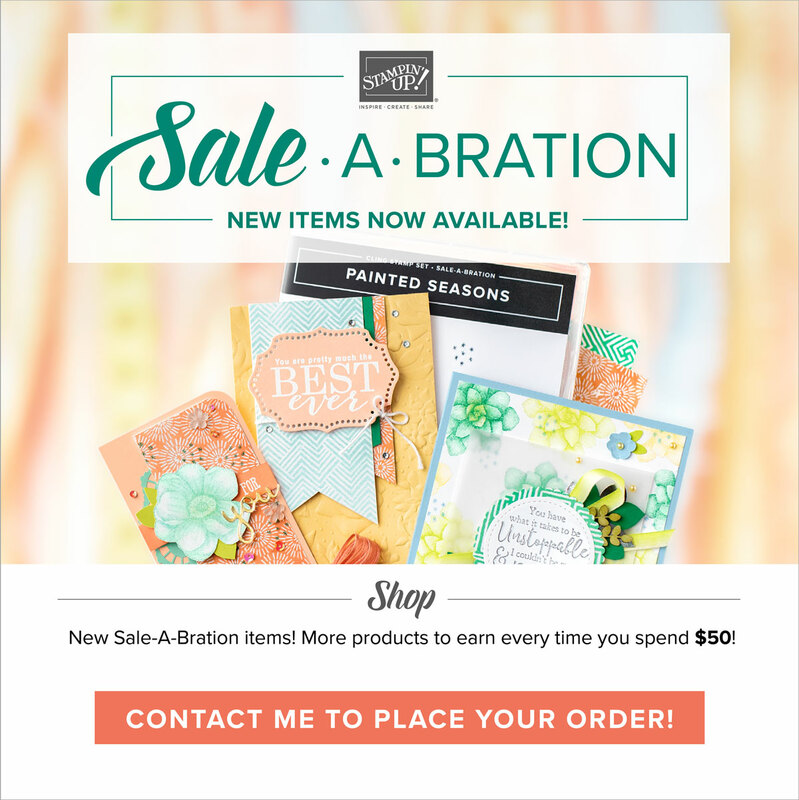 Is the day when everyone can order and enjoy the wonderful goodies and inspiration from the Occasions catalog and Sale-a-Bration brochure. 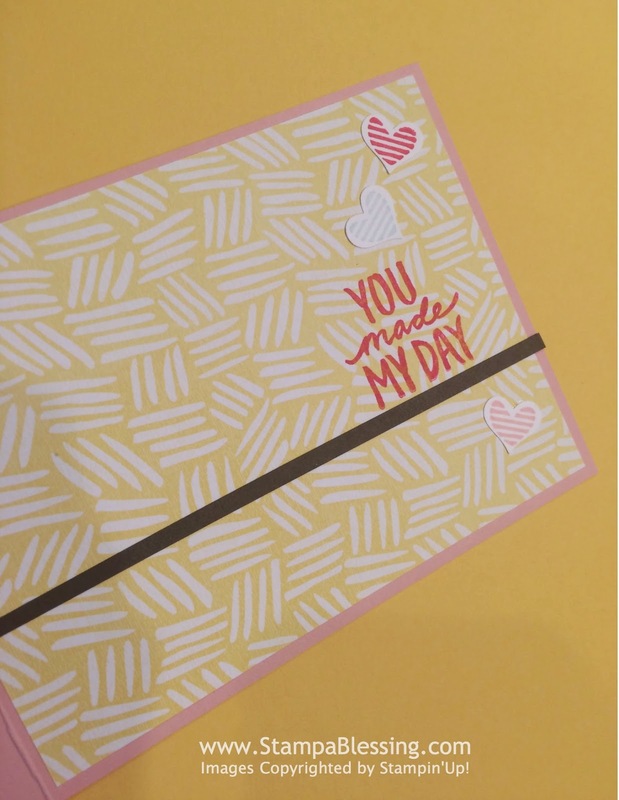 There are so many cute products! ENJOY! Click below to see! 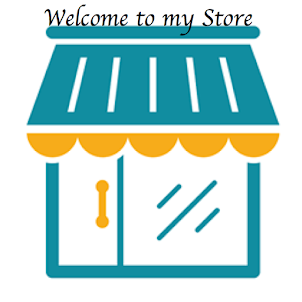 Or go directly to my store to check the products! 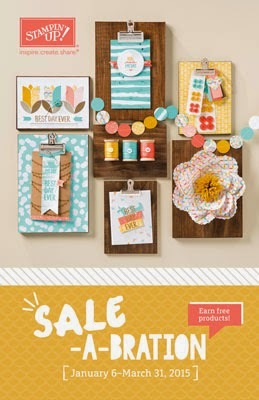 It is a fun time to get free products and new goodies and inspiration. 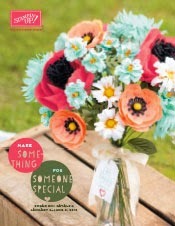 Get inspired today checking out the new Occasions Catalog and all the wonderful free product you will get during this time of the year. 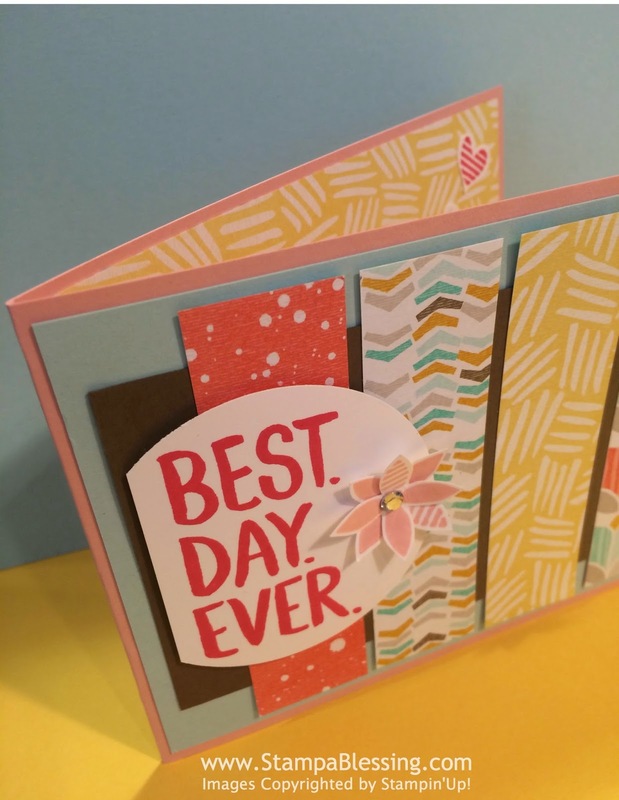 Here my FREE Best Day Ever stamp set! 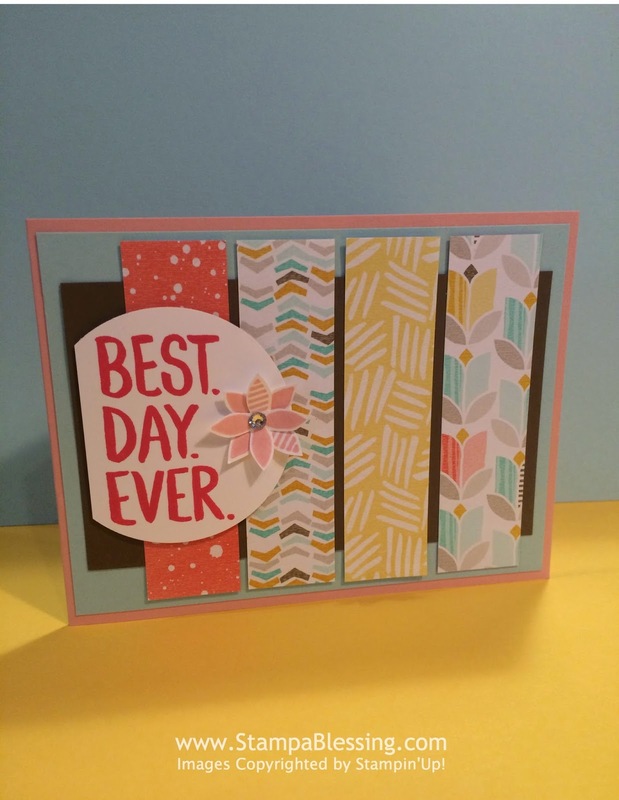 Best Day Ever Designer Series Paper (DSP) and sweet yummy colors. Have a blessed day and ENJOY creating! "Trust in the Lord and do good, dwell in the land and enjoy great pastures."